Exec Air’s fleet is forever growing. We are in the process of adding new planes in the next couple months. We are currently at the final stages and safety checks for additional planes to get you closer to your destination. 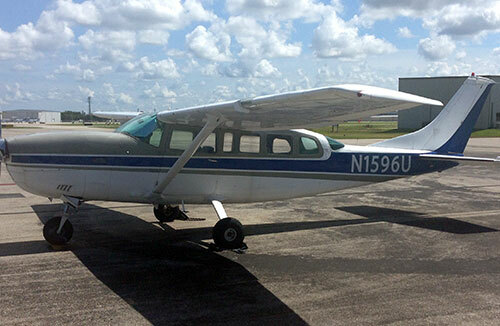 Our vintage Cessna 182 was manufactured in 1956 and was the 89th off the production line. This makes it one of the few original 182’s still in existence. Most 1956 182’s have been decommissioned for one reason or another. There were approximately 275 182’s built in 1956. This aircraft served as the primary executive aircraft for almost 25 years being upgraded and changed as time went by. It now serves a multi-purpose roll in our fleet providing a wonderful sight seeing/small charter platform, and other use aircraft. After all this time, a 182 is still a wonderful and delightful aircraft to ride in. This aircraft is a multi-functional platform that can carry up to three passengers and one pilot plus 100 lbs of baggage, or 800 lb cargo, aerial recon and surveillance, or a wide variety of other missions. 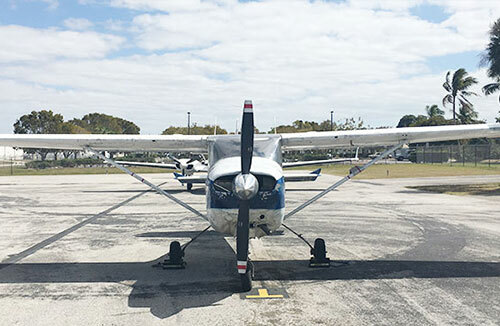 We have operated this aircraft for over 12 years and find it a desirable small service platform to accomplish many missions. Our Cessna 207 was built in 1975 will carry up to six passengers and a pilot, it is considered the work horse of the single engine charter fleet, popular in most of the remote regions of the world like Alaska, Africa, New Zeeland, and Australia but not limited to these regions. The Cessna 207 is renowned for its reliability and superb flight qualities as well as a comfortable roomy cabin. Making the 207 an operator’s choice for heavy lift short haul operations. Its TCM engine IO-520 F puts out a maxim 300 HP at full throttle and at standard cruse 75% power at 285 Hp. Cruse speed is up to 156 Mph. a maxim tack off weight of 3800 Lb. and a useful load of 1900 Lbs.